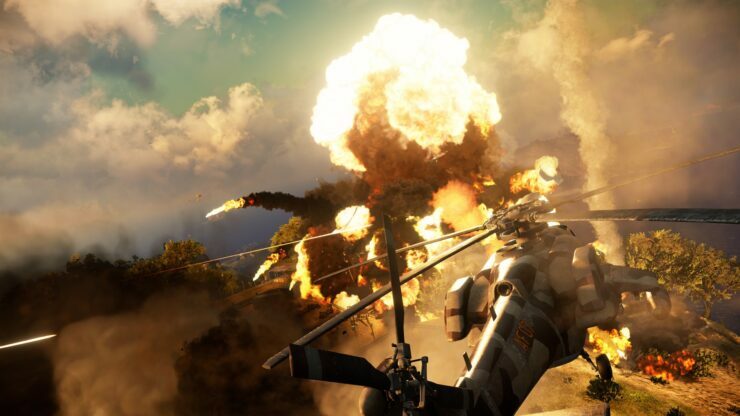 After officially confirming that a sequel to 2010’s most critically acclaimed open world action-adventure video game is under development exclusively for PC and the latest consoles last month, Avalanche Studios has now rolled out a bunch of in-game screenshots for Just Cause 3 showing how the follow-up title will continue to carry forward the sprawling, over-the-top action and allow users to explore the roots of a vast and beautiful in-game world. 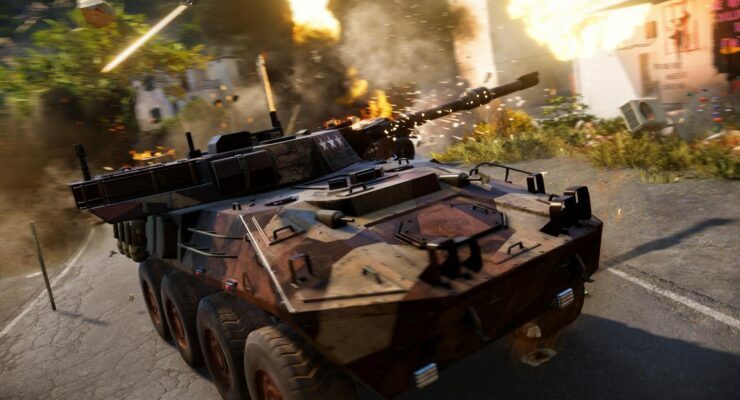 You can check out the new vehicles, locations, mechanics and explosions all in next-gen visuals in the screenshots below. 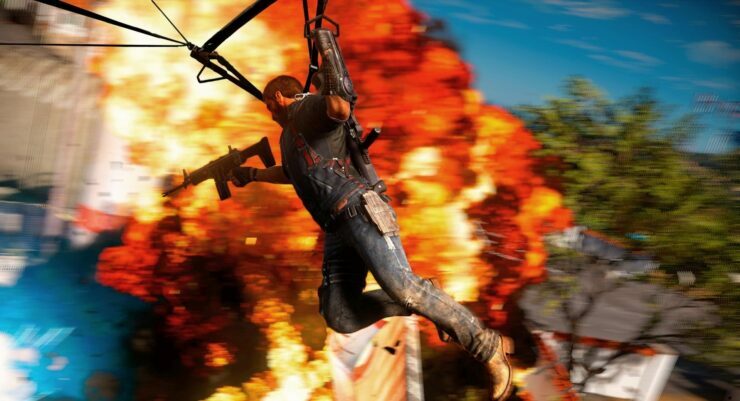 Following a leak last month, Avalanche Studio confirmed via Game Informer that Just Cause 3, the latest installment in the well-known Just Cause franchise is currently being developed for PC and the latest PlayStation 4 and Xbox One consoles. 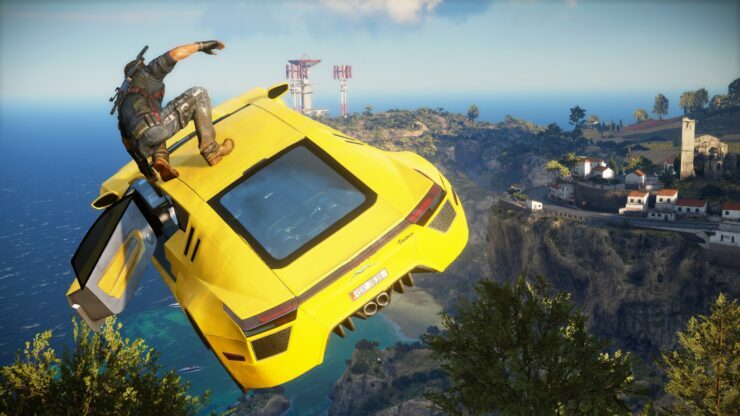 While details on the title are scare right now, it was revealed that the upcoming game will be a sequel and will take place “several years” after the 2010’s Just Cause 2. 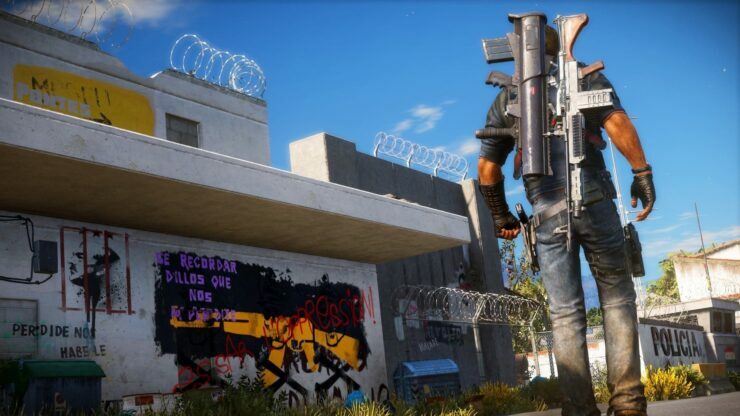 Rico Rodriguez, the main protagonist of the series, will appear in the follow-up adventure but he has “significantly aged” since we last saw him in the previous title. 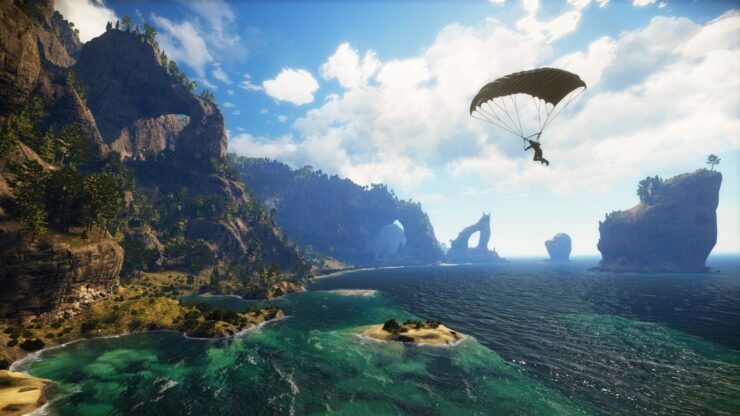 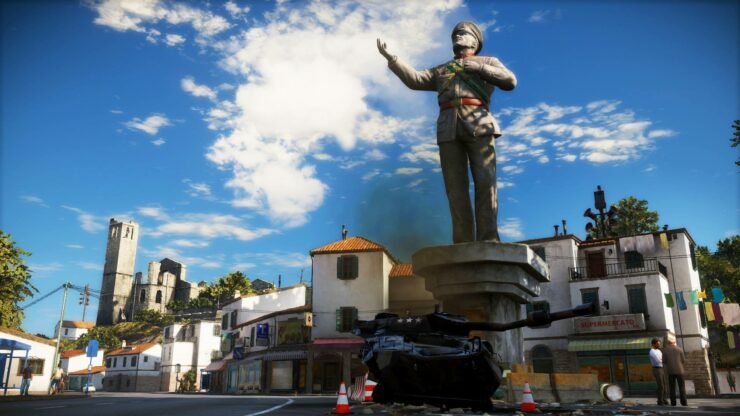 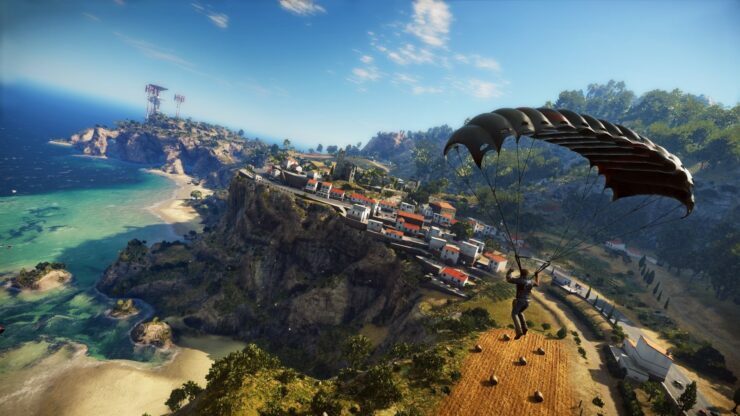 Just Cause 3 will take place on a fictional Mediterranean island known as Medici, where Rico will put on the gloves against the merciless rule of dictator General Di Ravello. 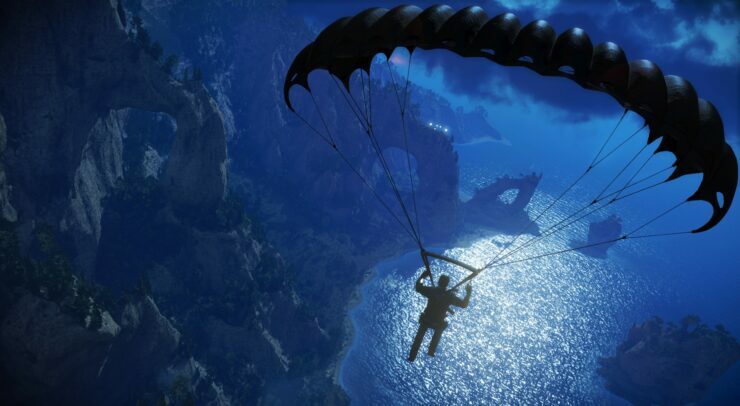 The game will offer a slew of new items and abilities, including “vastly improved parachute and grapple mechanics” and an “all-new wingsuit.” Size wise, the game will feature a 400 square mile map, and the in-game world will be full of overblown action and new bearings such as enemy bases, propaganda billboards, and new vehicles and explorable locations. 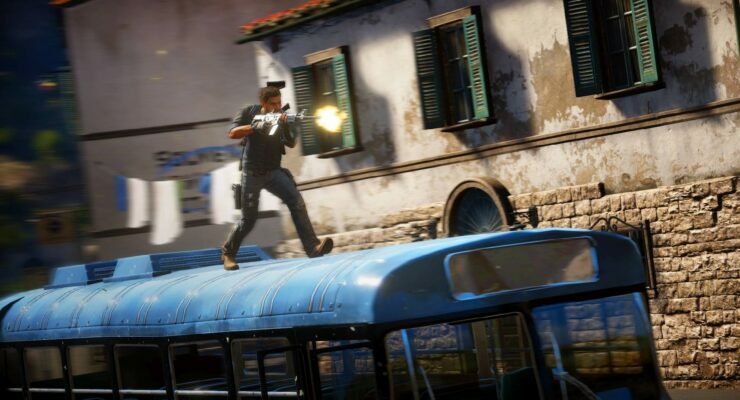 Avalanche Studios is yet to provide a gameplay footage showing how Just Cause 3 will look while running on the latest consoles, but until that happens, the developer has released a bunch of brand new in-game 1080p screenshots of the game for you to feast your eyes with. 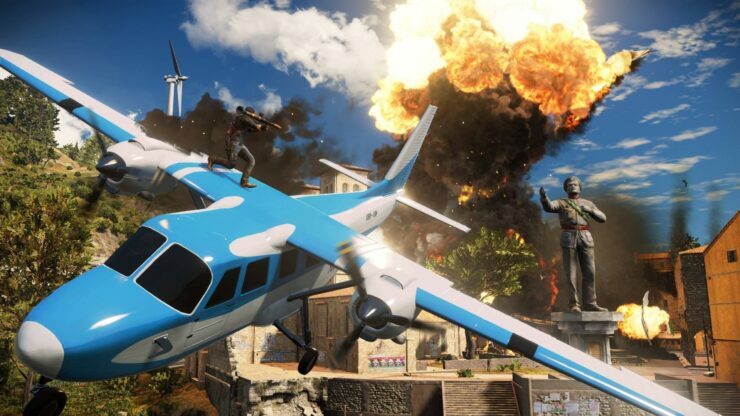 In the gallery below, you can see Rico surfing airborne sports cars, jumping over explosions, and firing rockets as well as trying to balance himself with grapple-hook. The screenshots show that while the upcoming game will be a large improvement over its predecessor in terms of visuals and texture detail, it will carry on with the berserk action sequences that the Just Cause franchise is popular for. 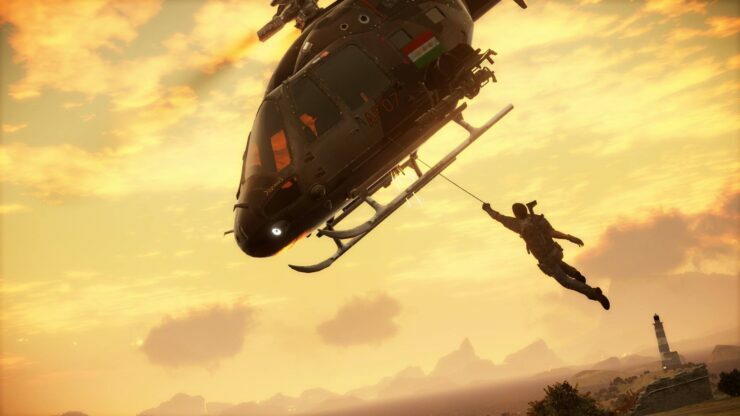 You can check out all the screenshots in the gallery below. 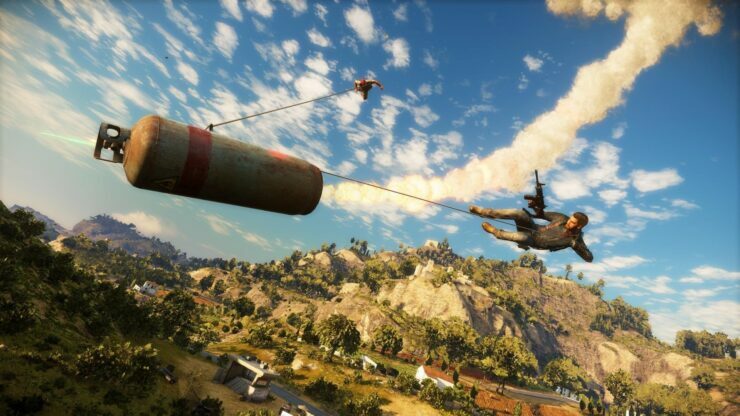 Don’t forget to click the title of each screenshot to view it in full resolution. 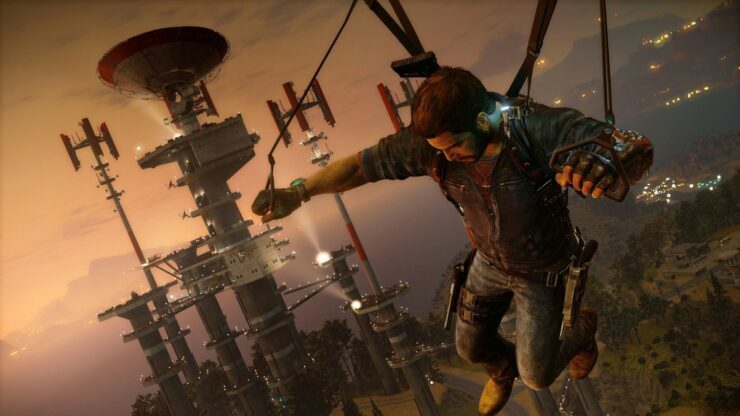 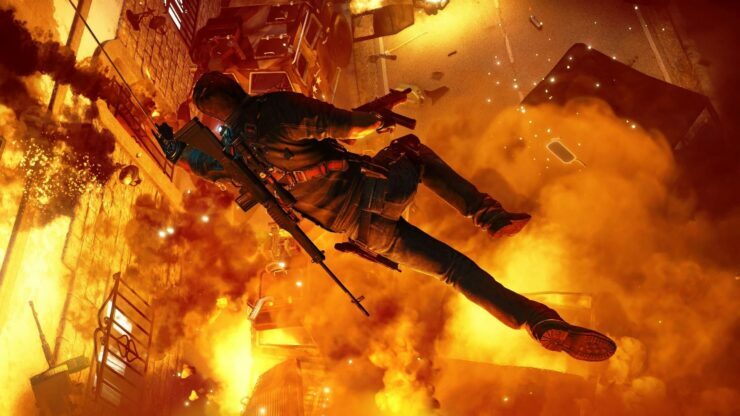 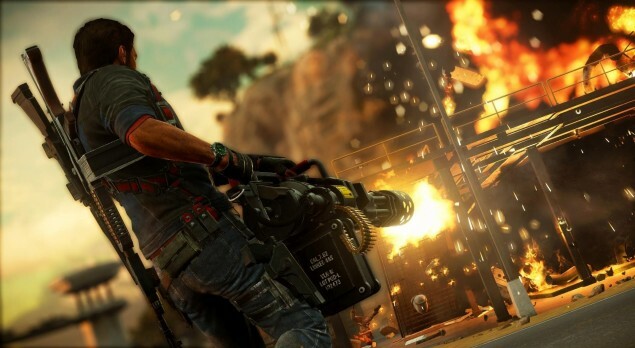 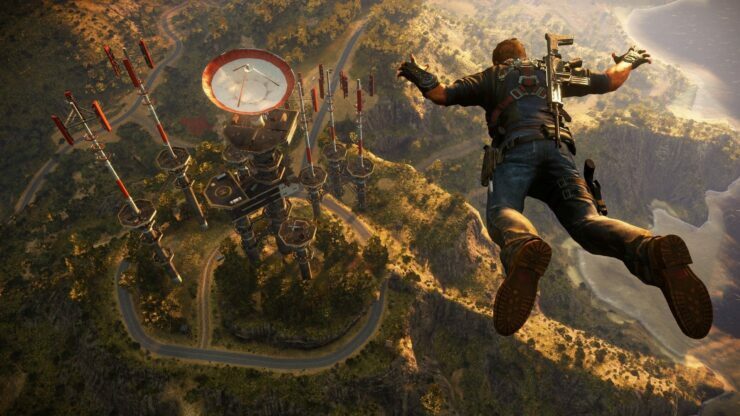 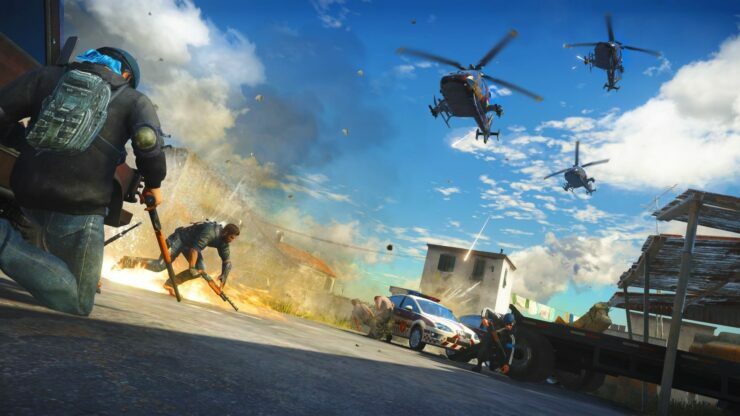 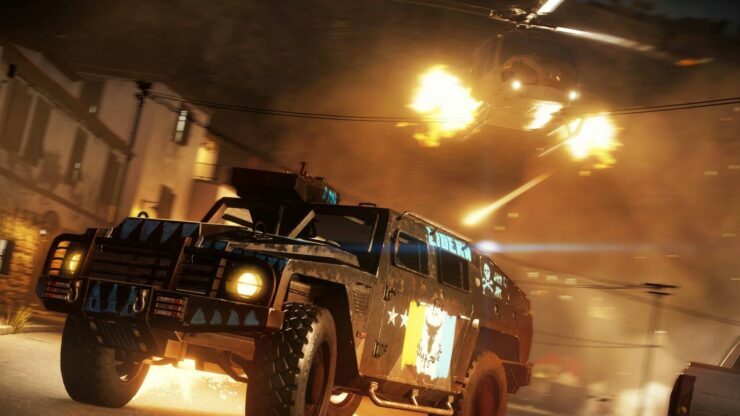 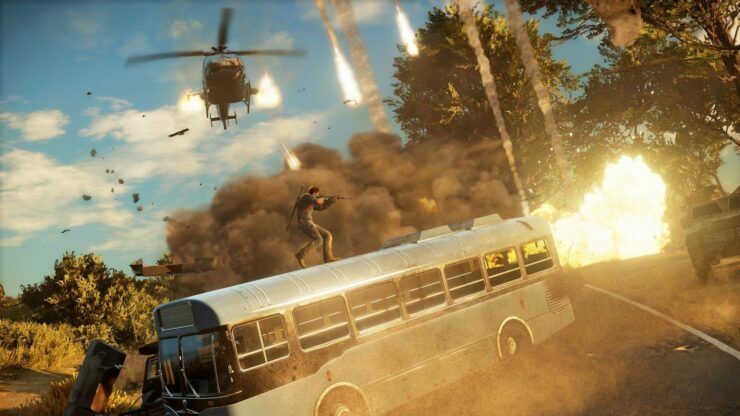 Just Cause 3 is scheduled to release in 2015 for PC, PlayStation 4 and Xbox One. 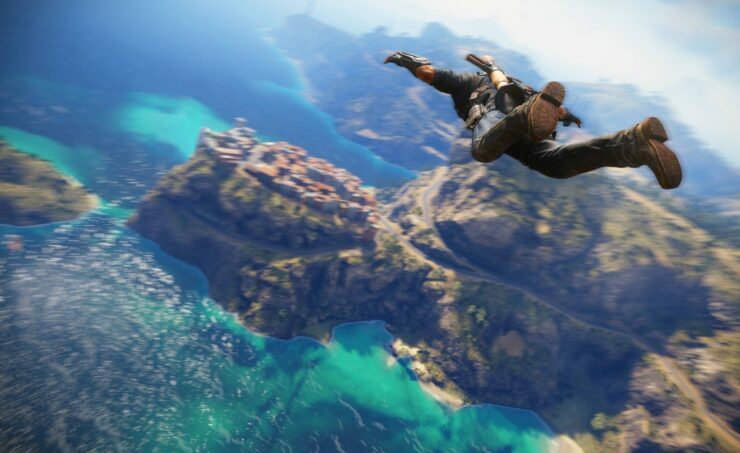 Speaking against the reports suggesting that the upcoming sequel would be free-to-play, Avalanche Studios has clarified that this won’t be the case, and that microtransactions will not be a part of the game at all.